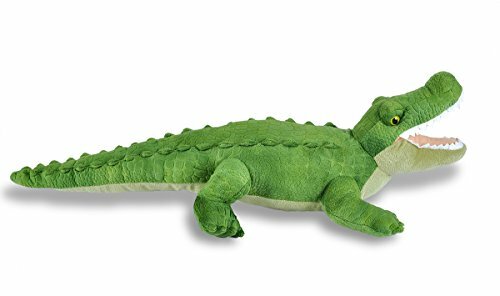 This broad-headed alligator is the largest reptile in North America. 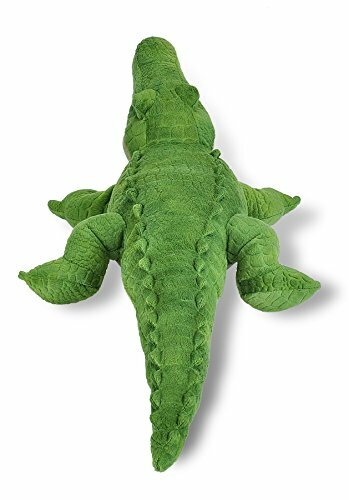 Weighing up to half a ton, these Humongous creatures can be found in lakes, rivers, and swamps. 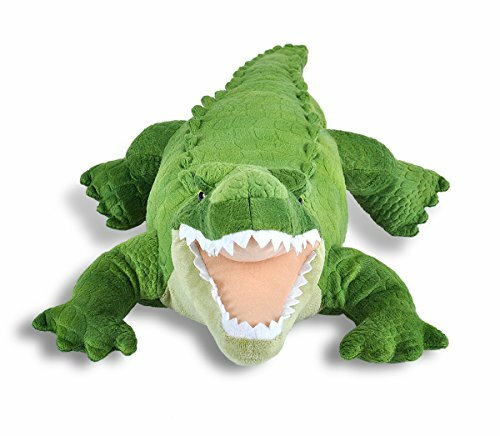 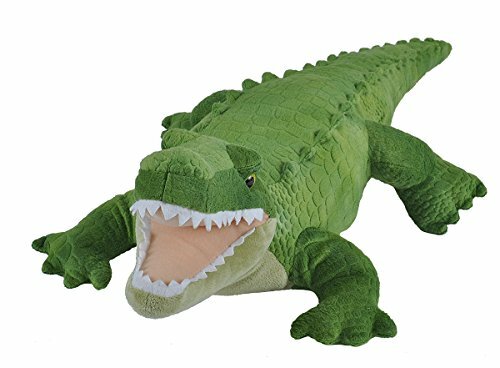 Our alligator plush toy is crafted from high-quality fabrics with lifelike facial features and makes a great gift for kids of all ages. 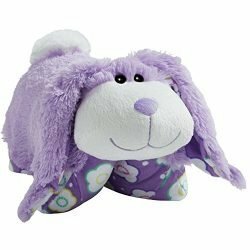 This stuffed toy is extra soft and Super huggable, which makes it the perfect partner in crime for all your adventures. 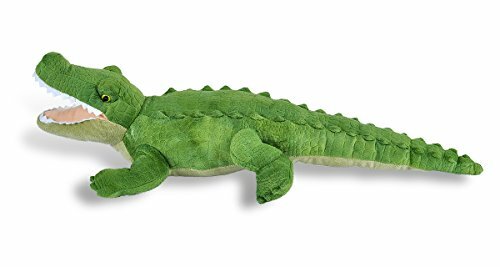 Take this friendly alligator stuffed animal with you from the classroom to the backyard and beyond. 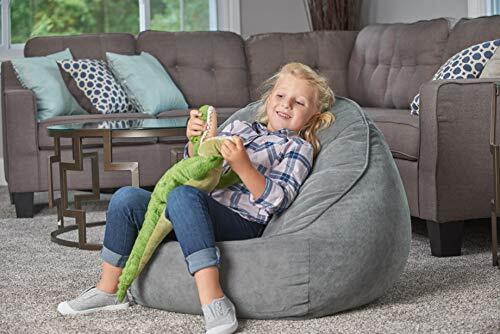 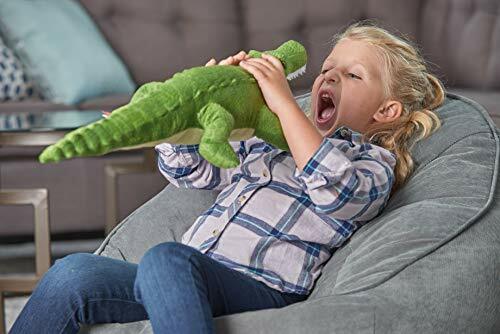 Wild Republic has been developing plush animals and educational toys for kids of all ages since 1979, With a specialization in realistic stuffed animals.Turn your frown upside down when you bring home the Wild Republic Alligator stuffed animal.